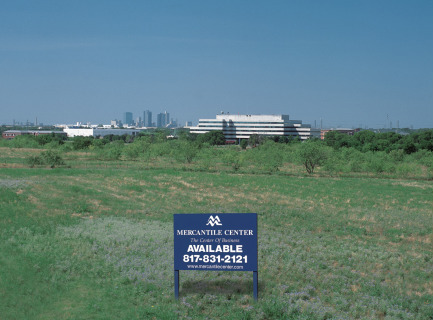 Mercantile Center's unique location makes it attractive to a wide array of companies. While most of the vacant tracks are held for build-to-suit or speculative development, a select number of tracts are available to purchase. These include tracts for office, industrial, retail and multi-family uses. Link to Mercantile Center's CoStar information.